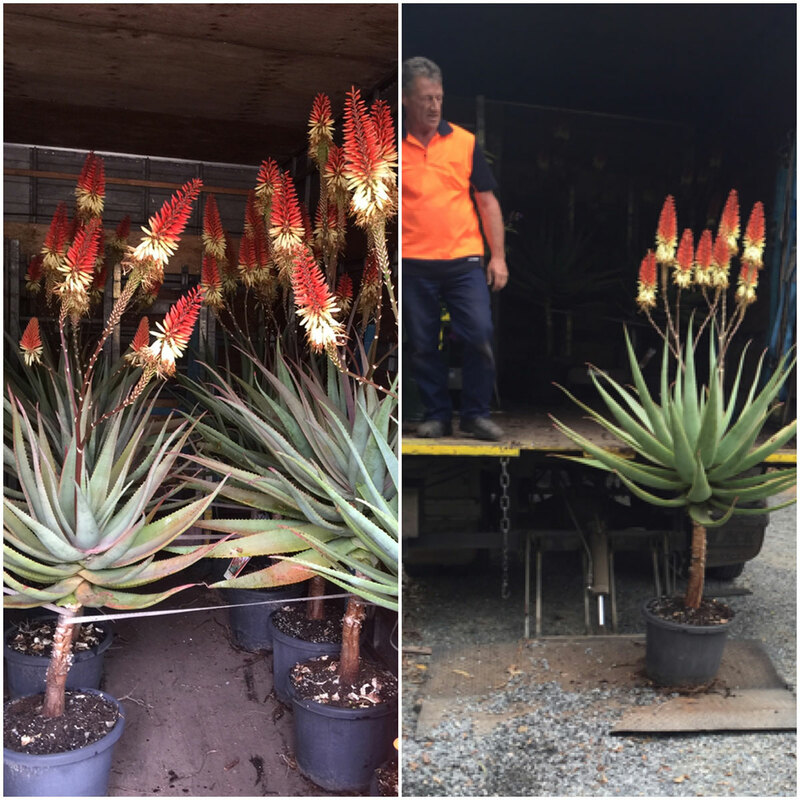 Our associated business, the Aloe-Aloe farm operates a wholesale only production nursery facility inland of the Gold Coast, Queensland, growing a range of sizes of all 35 cultivars and distributing them to retail garden centers, landscapers, developers and councils across Australia. 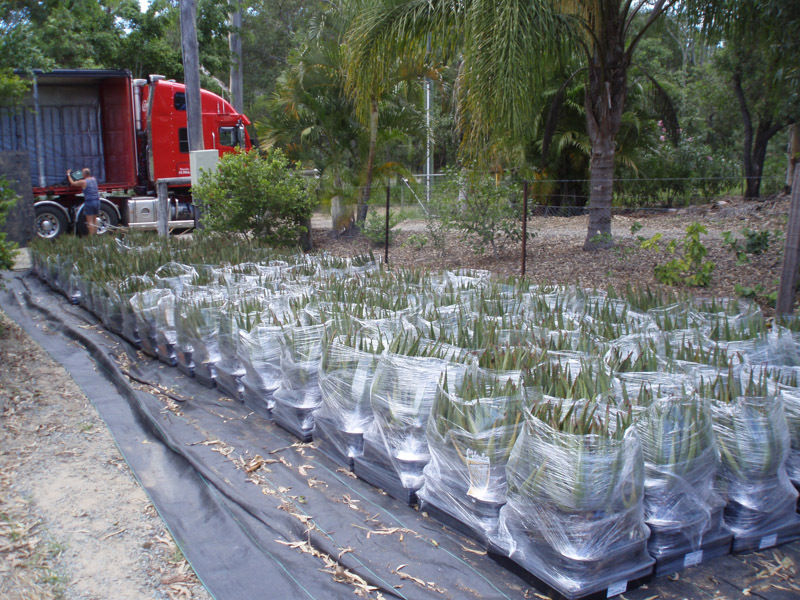 They are registered as an approved supplier with many of these councils. 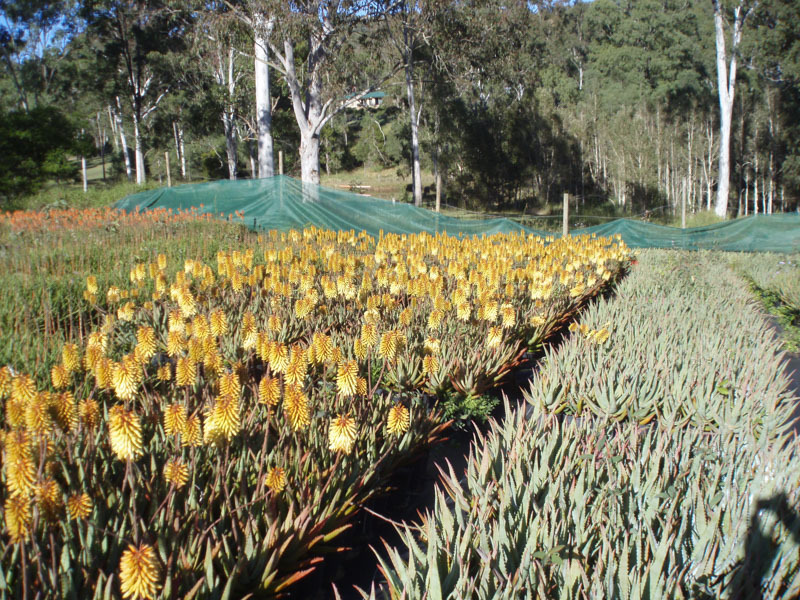 Email your aloe requirements to info@aloe-aloe.com.au and we will direct you to the most appropriate supplier for that variety and closest to your region- That might be a reseller or a production grower but if more appropriate we will direct your enquiry to the Aloe-Aloe farm nursery@aloe-aloe.com.au. 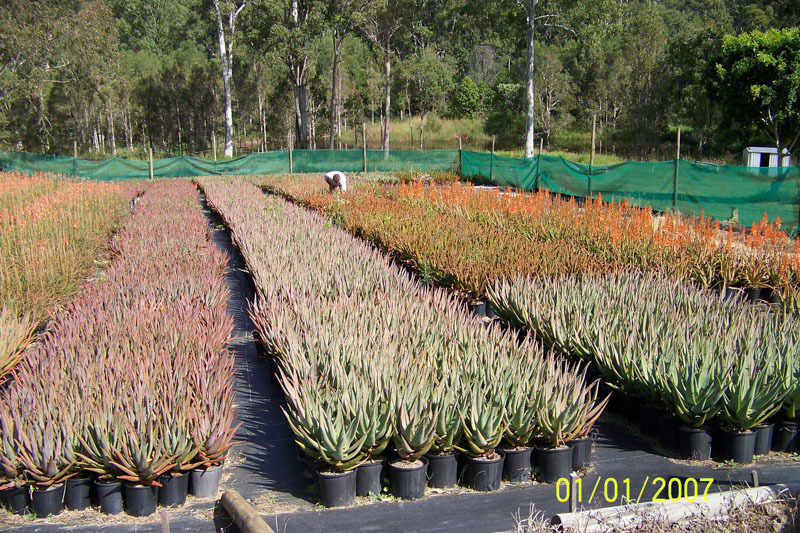 You are able to contact the Aloe-Aloe farm directly by emailing nursery@aloe-aloe.com.au for a stocklist or by calling them on (07) 33712986 or 0419 476408. 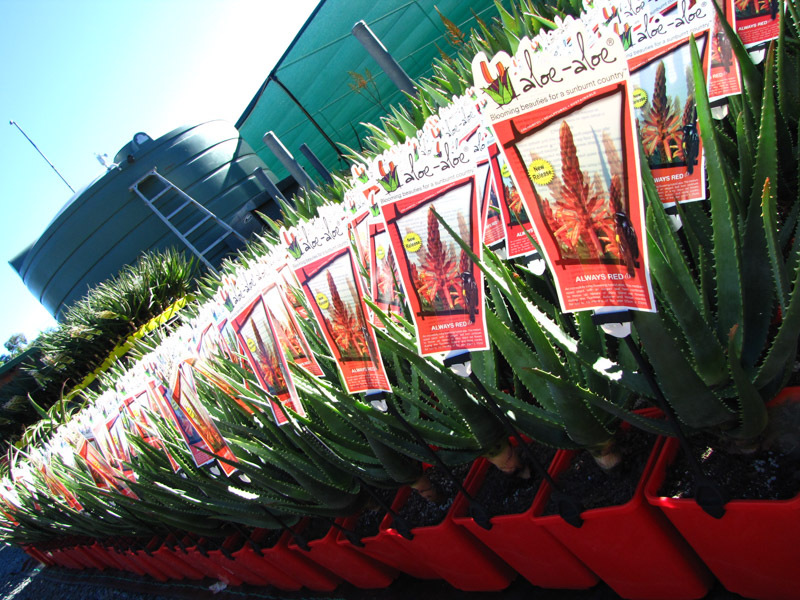 Visits to the farm are strictly by appointment only, please call 0419 476408 . 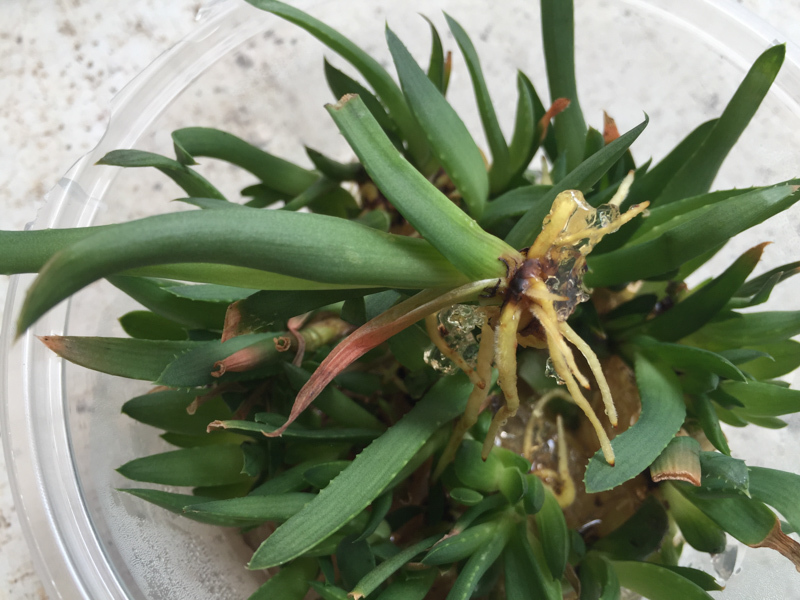 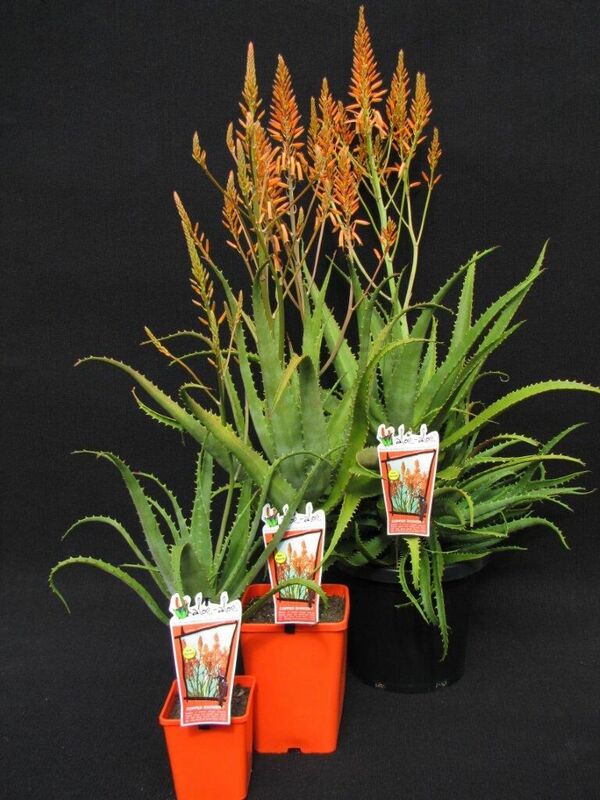 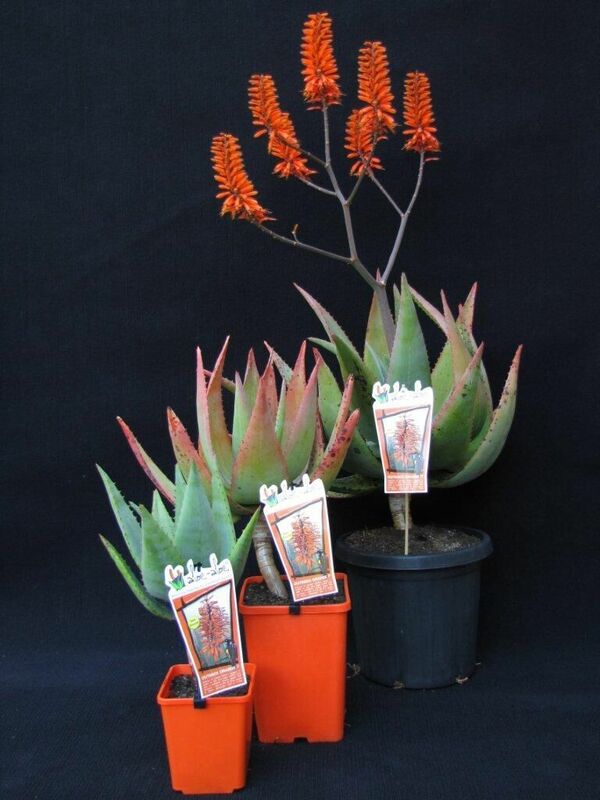 So as to meet the increased demand of these Aloe-Aloe’s, the network of 15 licensed commercial growers continues to expand. 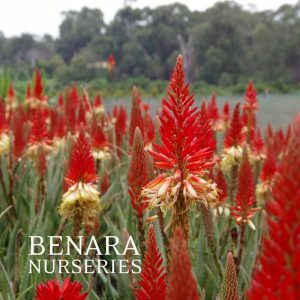 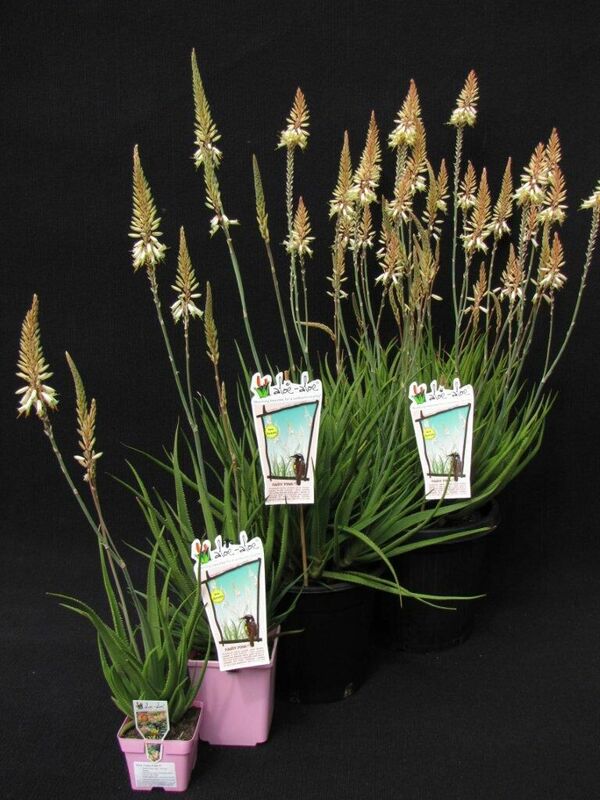 There are now independent production nurseries growing these cultivars in all states across Australia. 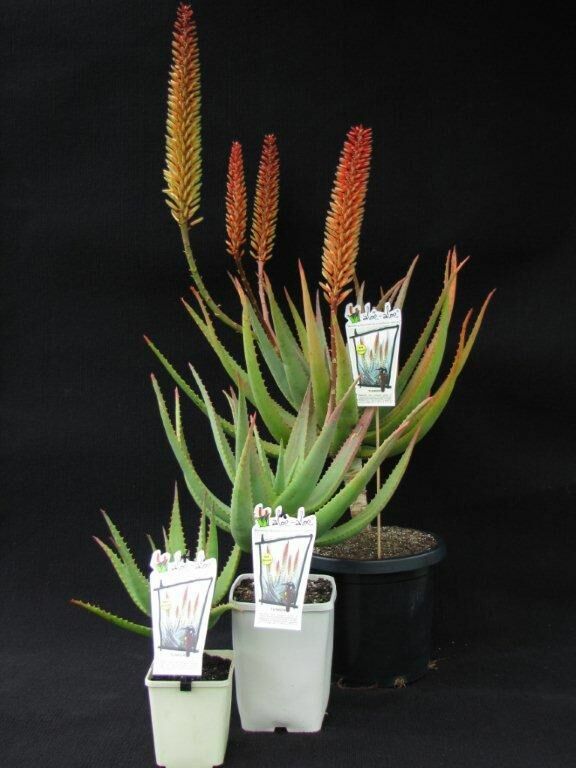 However most growers are not specialist aloe growers but general nurseries and grow a limited range of the 35 different Aloe-Aloe cultivars. 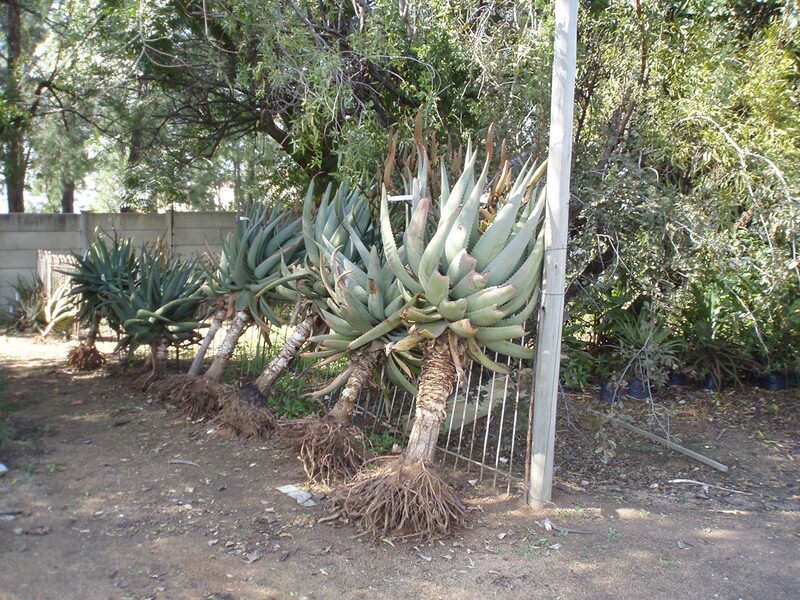 © 2019 Aloe Aloe is a registered trademark of Aloe-Aloe Horticulture Pty Ltd.